2016 was an incredible year for TOMI! We are working hard to make 2017 even better. 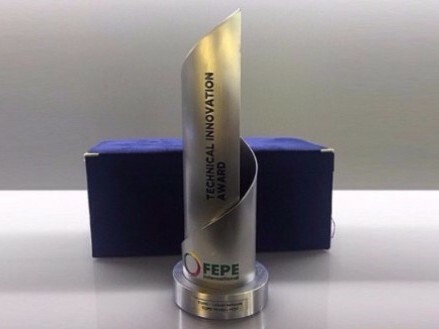 In 2016, TOMI WORLD received the “Technical Innovation Award”, given by FEPE International. This is the highest worldwide award of innovation of the industry! 2016 brought several improvements and a few new features for TOMI. One of them is TOMI PAY: a cashless system that allows users to purchase all kind of goods or services. This feature was launched at Rock in Rio 2016, and it is available for public and private entities. Another feature developed last year was TOMI SOUND KIT. It improves the usability by generating sounds when users interact with TOMI devices. It’s available in all networks since January 2017. TOMI also offers help in health issues. 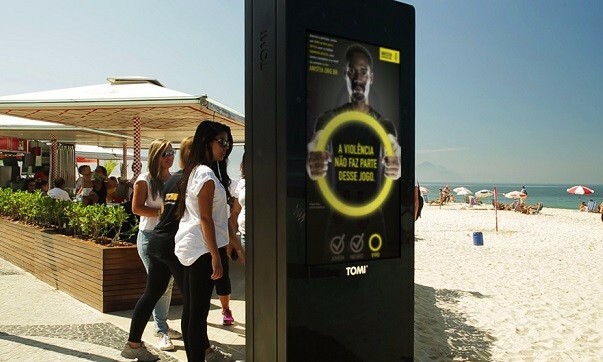 At Rio de Janeiro, TOMI tells its users if the quality of the sea water is in proper conditions for bathing or not. Regarding solar radiation, TOMI provides important information, explaining what kind of sunscreen people must wear, according to the UV wavelengths and their skin colour. Last year TOMI also improved its usability within the pre existing modules: in further interactions with the “Events” button, TOMI now presents recommendations from its directory, such as “Where to Eat” and “Where to Sleep” near that event. 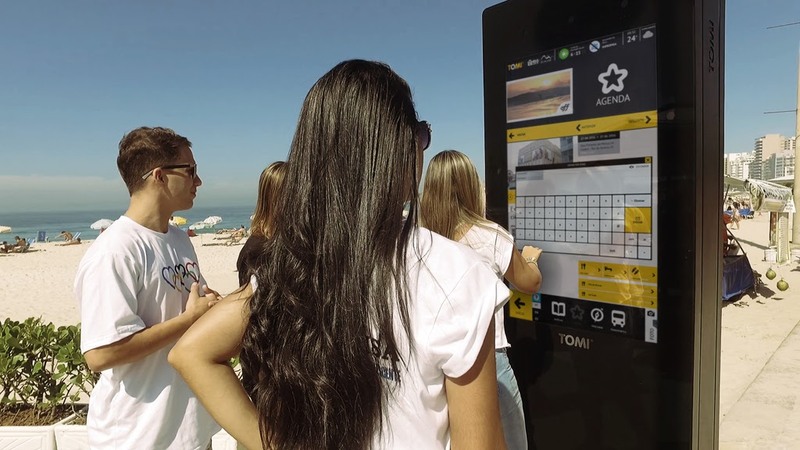 TOMI installed its first network in Brazil. May 2016 marked the beginning of the friendship between Rio de Janeiro and TOMI. This relationship was strengthened in the Olympic and Paralympic Games, during which TOMI registered 630 thousand interactions! 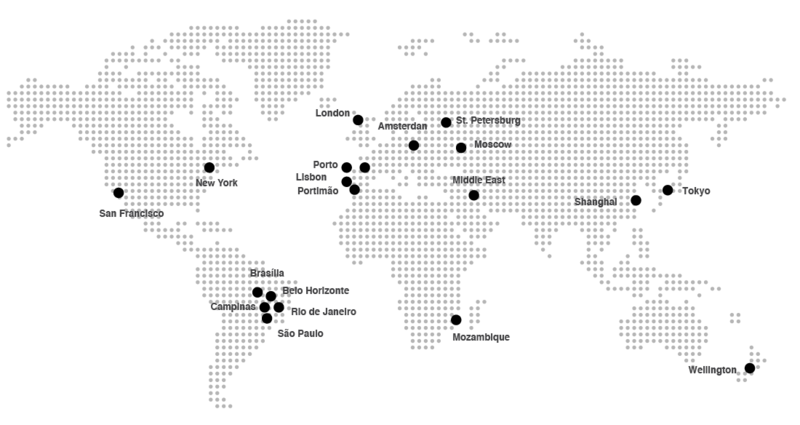 TOMI expanded its network in Portugal during 2016 to 100 municipalities contracted. 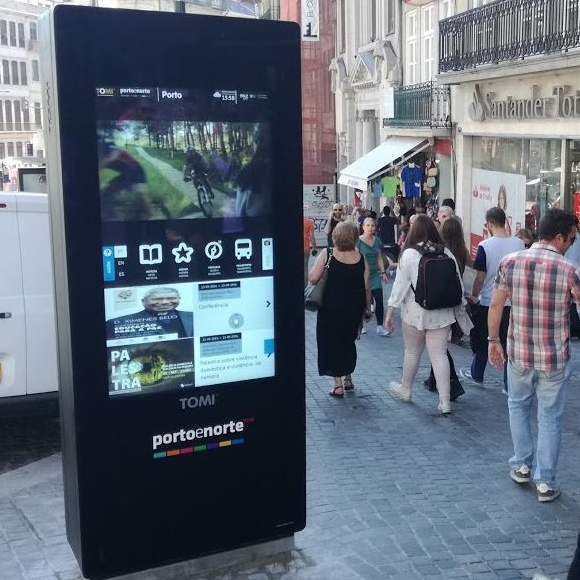 TOMI WORLD installed its first device in Oporto, and the city’s best friend is already helping the locals and the thousands tourists that come to visit one of Europe’s top destinations. 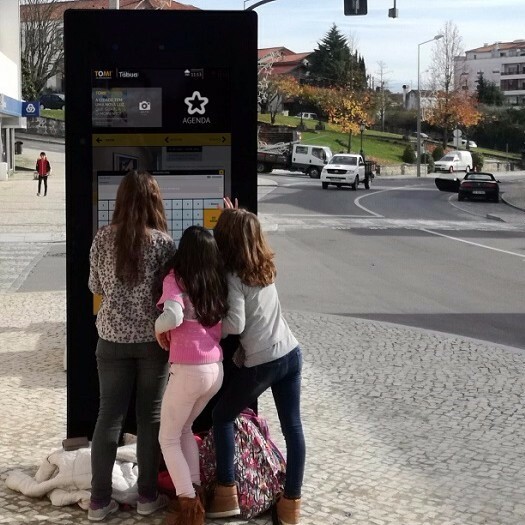 Also the village Tábua, in the centre of the country, welcomed TOMI in 2016, becoming the first village in the centre of Portugal to have an interactive urban solution. 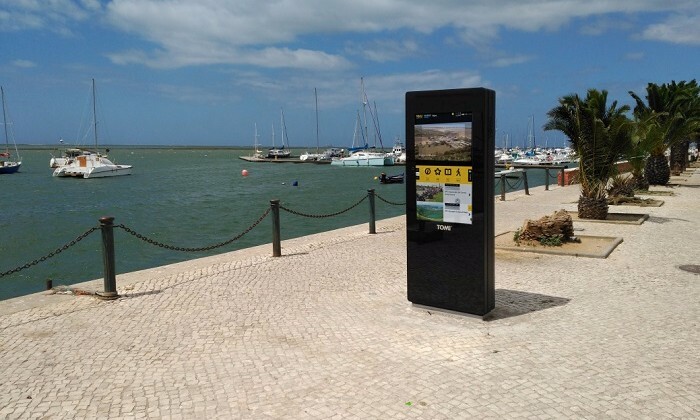 In the south, in the Algarve region, were installed 28 new TOMI devices last year, making the south of the country even smarter and welcoming to the people that often visit it, especially during the summer season. In 2016 TOMI helped several organizations campaigning for their cause. Human Rights, Children’s Rights, Health Issues and Poverty Alleviation were some of the causes that TOMI supported together with national and international organizations. TOMI’s mission is to deliver the right information, in the right place at the right time, helping cities all over the world to become smart(er). 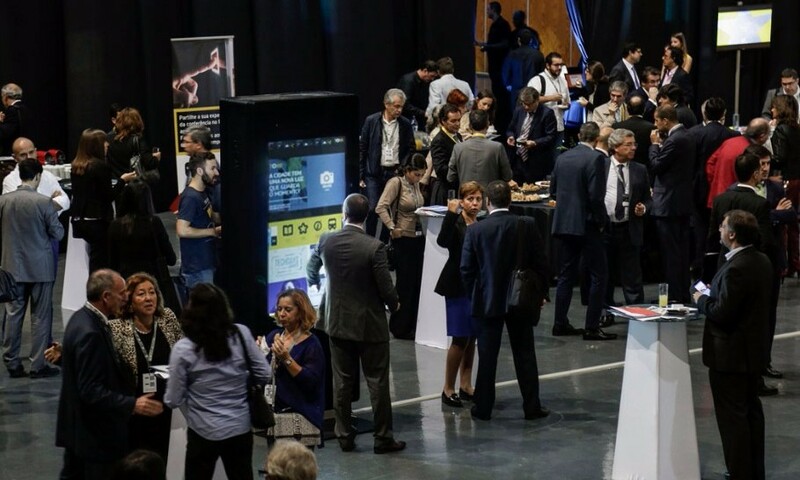 Therefore, TOMI has been participating in events dedicated to this subject, such as the “beyond -Portugal Digital Acceleration”, a forum iniciative with conferences on Smart Cities, supported by the President of the Republic and the Government of Portugal. 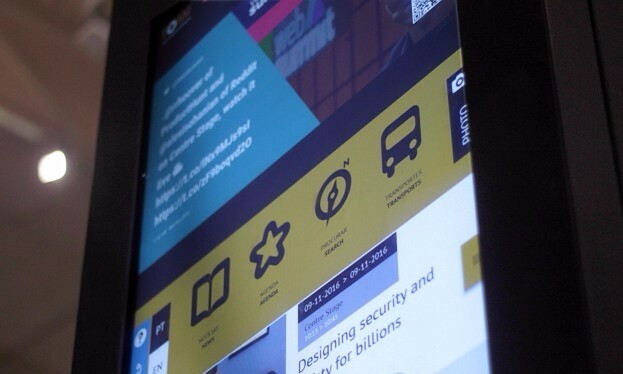 TOMI WORLD teamed up with Web Summit to engage Lisbon with the event. 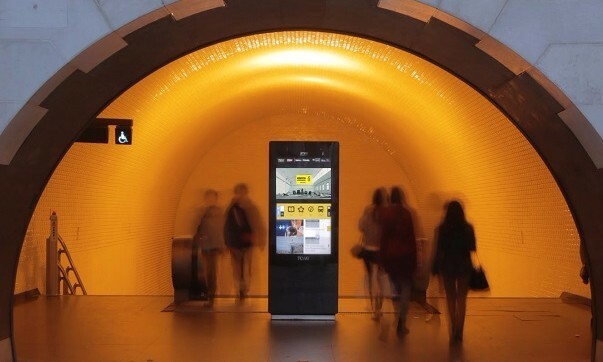 Not only TOMI promoted the event across the city, as it also was very helpful at the event: 4 TOMI devices were installed at the venue, customized with information about the largest technology event in Europe. As a result, TOMI Lisbon network registered 82,293 interactions during the 4 days of the event. 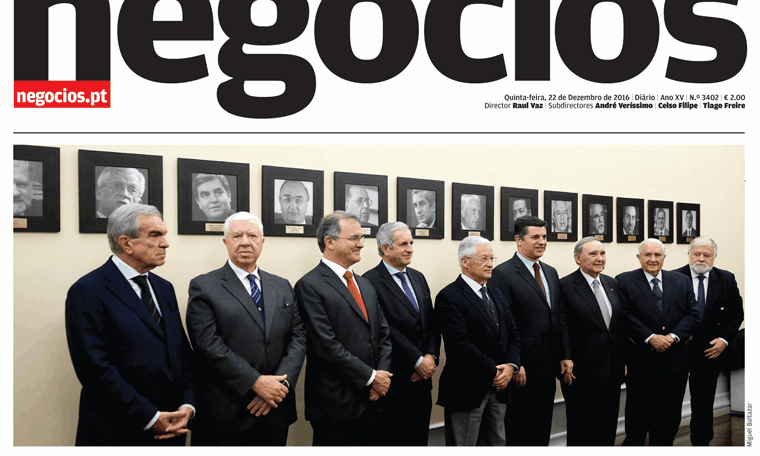 Portugal’s Ministry of Economy inaugurated, in December 2016, the “Espaço 560”, within its facilities, in Lisbon. 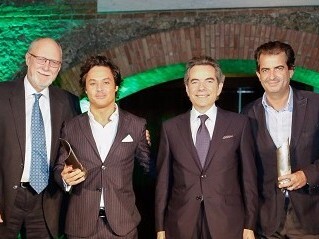 Several former Economy ministers support this project, and some joined the event. This project aims to showcase the best of Portuguese industry to the world, and TOMI is very proud to be a part of this space!